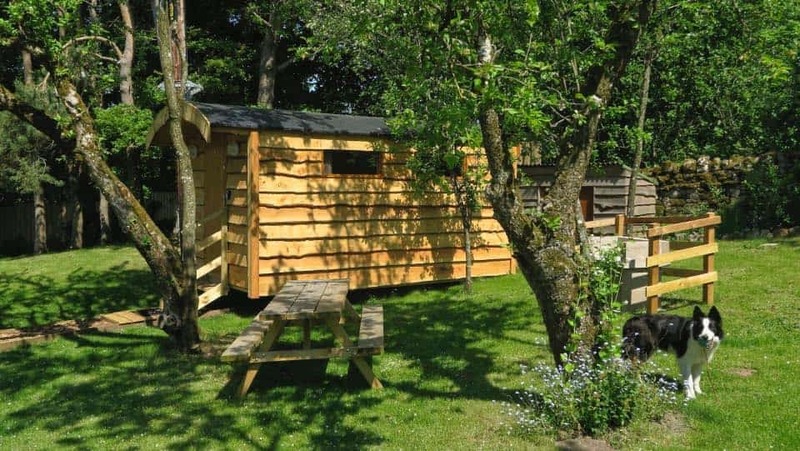 Nestled in an ancient apple tree orchard, our luxury camping pods offer the perfect place to relax and get away from the stresses and strains of everyday life with your canine companion. Orchard Hideaways offers a rural retreat overlooking farm-land and open countryside. Located in the country, it has the convenience of being within walking distance of Penrith, which a has a good selection of eateries and local amenities to chose from. With just sixteen pods, in five different styles, the site has a friendly atmosphere, and being a family run business we go out of our way to ensure you have a comfortable stay with us. Our camping pods offer a luxury alternative to traditional camping and are well suited to those who want to feel as though they are in the countryside without being too isolated. The onsite toilet and shower facilities are of a high standard, and there are several barbecue points located around the site so our guests can use disposable barbeques. Each pod comes complete with its own picnic table, and there is also plenty of outdoor seating around the site for guests to enjoy.